Within the last 12 months the HbbTV Association has achieved membership growth of 25%, has had hundreds of apps deployed, and grown adoption to over 20 countries. Additionally, a growing range of devices supporting the standard have been released and it is now estimated that there are more than 20 million devices with HbbTV compatibility. Over the last year, the HbbTV Association membership has grown to 74 members. HbbTV is enjoying a worldwide growth moving out of Europe, with testing and deployment taking place in the Asia Pacific, the Middle East and Africa. This has led to a significant increase in the availability of enabled devices, with new broadcasters going live and a variety of services being deployed. 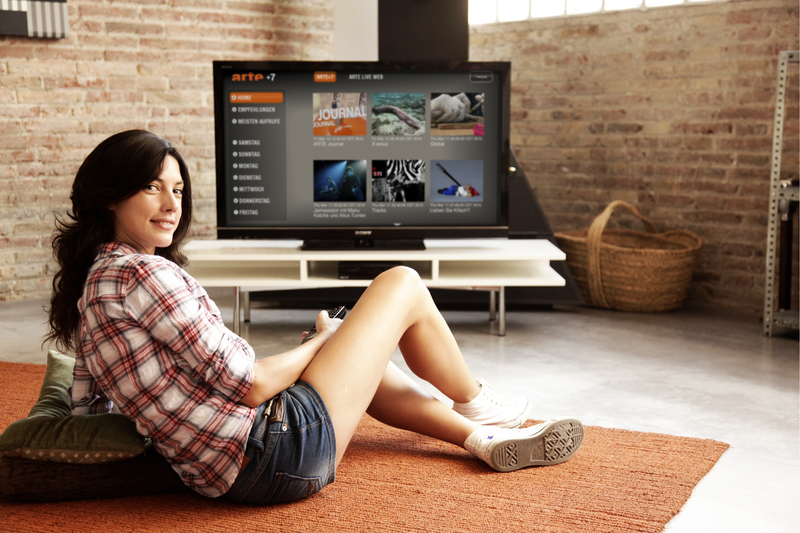 “We are truly excited to see HbbTV achieve traction across the globe. It is rewarding to see the rich innovation that is made possible with HbbTV and its impact on TV viewers around the world” said Klaus Illgner, chair, HbbTV Association.